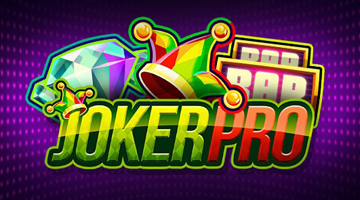 Leading online games developer, NetEnt, have just released a teaser trailer for their upcoming new release, Joker Pro Slots for mobile. And Offersville have seen it and are here to tell you more. The new game is due for general release on 9th February, and will follow on from the release of a new jackpot slot, Divine Fortune, towards the end of January. 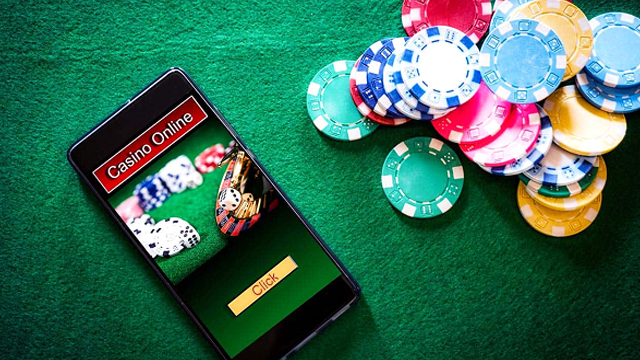 It’s been compared to the simple but exciting Twin Spins Slots, and offers plenty of opportunities to win coins with free spins, wilds and hot spots. Joker Pro Slots is a basic 5 reel, 3-row and 10 line video slot, featuring lots of lucky charm symbols, including 4 leaved clovers and horseshoes. The soundtrack is full of energy and the colors are bright and colourful on a dark background, giving the game a real spacey feel that you can get lost in. The big selling point of this game, as NetEnt have told us, is its simplicity, alongside a big winning opportunity. 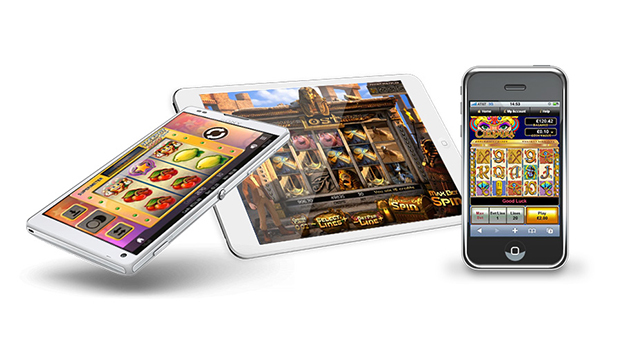 The game does not feature the huge array of scatters, wilds and bonus rounds that are common to so many video slots these days. 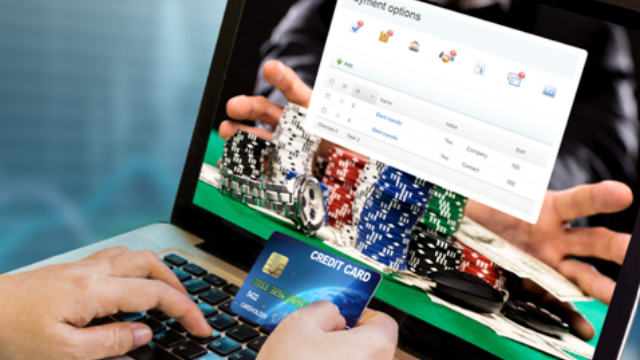 Instead, the big sell is the opportunity to win 1000 x your bet. And NetEnt say that Joker Pro Slots is their 3rd most volatile slot of all time, meaning your chances of getting that 1000 x win are pretty good. The game is built around what is called the Hot Spot Win – that is 3 joker symbols across the 3 middle rows of the 3 middle reels. Rumour has it, this winning line occurs on a very regular basis and for this reason, NetEnt expect this to be a hugely popular game. Alongside the Hot Spot Win feature on Joker Pro Slots is another feature we love the look of, and that’s the Joker Pro Slots Re-Spins, triggered by landing one or more scatter symbols on the middle reels. With re-spins the outer reels become wild and the middle 3 rows of reels 2 to 4 become Hot Spots. The Re-Spins continue until no new wilds appear with your spin or yourwinnings total to more than 1,000 x your bet. The payout rate for this new game is 96/8% with a 14.1% hit frequency, which surely means you have to give it a try when it comes out in February. Here at Offersville, we know we will.